When I was just a little girl, my favourite cartoon is "The Lion King". It is about the life of a young lion prince named Simba who is cast out of his pride by his cruel uncle, who claims to killed his father. While the uncle rules with an iron fist, the prince grows up beyond the savannah, living by philosophy. No worries for the rest of his days but when his past comes to haunt him, the young prince must decide his fate. Sounds interesting right ? Thats the reason why I always catch up with the show in the afternoon after my school lesson. So, when me and my Little Angels were invited for the preview of "The Lion Guard" which is to replace "The Lion King", I felt excited as it reminds me of my childhood favourite cartoon and my Little Angels were excited too to be the first to watch a new movie by Disney Channel. 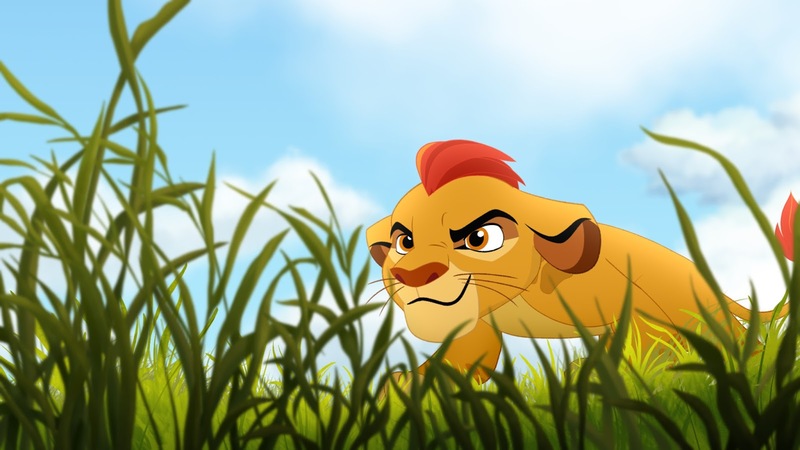 The series is about Kion, the second-born cub of Simba and Nala, as he assumes the role of leader of the Lion Guard, a team of animals tasked with preserving the Pride Lands. Set in the African Savanna, "The Lion Guard" follows the adventures of Kion and members of the Lion Guard. Traditionally, The Lion Guard comprised of the bravest and strongest lions in the Pride Lands. Kion is the son of Simba and Nala and the younger brother of Kiara. He is fun-loving and playful but also takes responsibility seriously. He can identified by the red tuft of hair on his head. His signature line is "Hevi Kabisa" or "Totally intense" in the Swahili language. Kion possessess the Roar of the Elders, a magical gift that causes the lion spirites of the Pride Lands' past to toar with him, making his roar very powerful. Fuli is a confident cheetah. As a cheetah, she is one of the fastest runners in the Pride Lands and shows extreme delight for being able to outpace a pursuer of any species ! She is the Lion Guard's only female member and is loyal to her friends. Her catchphrase is "Huwezi" which means "You can't catch me" in Swahili ! Beshte is a happy-go-lucky hippo. He is extremely popular in the Pride Lands and is friendly to everyone. He is the strongest of the Lion Guard due to his size but is also very kindhearted. He is sensitive and acts like a big brother and friendly to all animals. His catchphrase os "Twende kiboko!" means ("Let's go, hippo!" in Swahili). From Kion's best friend, Bunga, Ono, Fuli and Beshte, the newly formed Lion Guard is a rag tag group of unlikely heroes, united in their purpose to protect the Pride Lands. 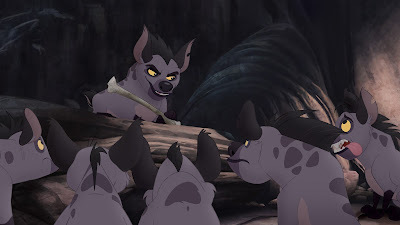 Throughout the series, the team will learn to utilize each of their unique abilities as they face new adventures in upholding the balance within the Circle of Life. 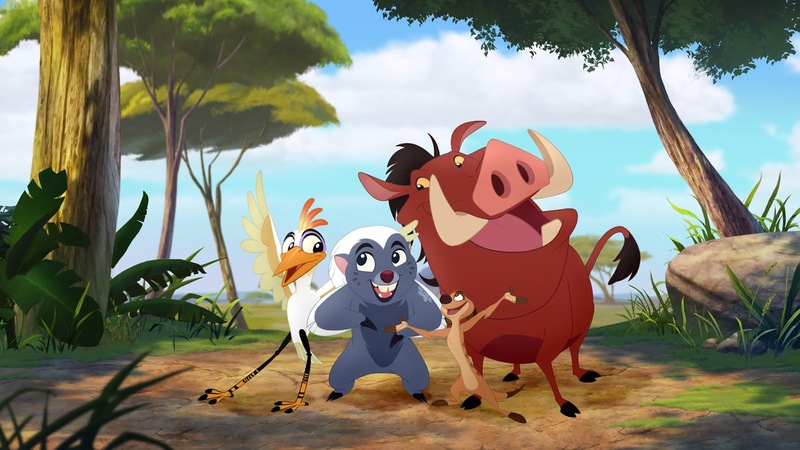 The Lion Guard features an all-star voice cast which includes James Earl Jones and Ernie Sabella reprising their memorable roles from The Lion King as Mufasa and Pumbaa, respectively, alongside Rob Lowe as Simba and Gabrielle Union as Nala. Max Charles stars as Kion. The voice cast also includes Joshua Rush as Bunga, Atticus Shaffer as Ono; Diamond White as Fuli and Dusan Brown as Beshte. In anticipation of the series launch, the search is on for kids across Southeast Asia to showcase their very best lion roars, no matter how big or small, via the "Show Us Your Roar" campaign on the Disney Channel Asia Facebook page at https://www.facebook.com/DisneyChannelAsia/?fref=ts. Kids who submit their roars stand a chance to have their video aired on Disney Channel during the premiere ! Check out how your children should roar HERE and the terms and conditions HERE. The Lion Guard" series will also air on Disney Junior later on in the year. Ford Riley ("Special Agent Oso") developed the series and serves as executive producer. Howy Parkins ("Jake and the Never Land Pirates") is the director. The series is designed to communicate positive lessons about teamwork, community and diversity, as the Lion Guard learns to combine their unique skills to work together in each episode. Each episode of The Lion Guard incorporates Swahili words and phrases to link to its African heritage. 2 original songs i.e. "We're the Same" ("Sisi Ni Sawa") and "Bunga the Wise" were performed by the characters ! Mark your calendar now as on Sunday, 17 April 2016, a brand new television series premiering Disney The Lion Guard will be on aired every Sunday at 8.30 a.m. at Disney Channel (Astro Channel 615) in Malaysia. 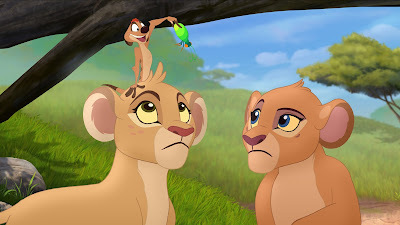 We had watched episodes 3 & 4 of The Lion Guard series and looking forward to watch episode 1 & 2 soon. 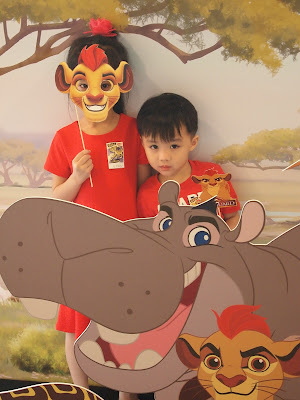 My Little Angels enjoyed the screening of Disney's The Lion Guard last Saturday at the Marmalade, Bangsar Village II. It is one of the best animation movie for the year. The songs were nice and creative. Bursting with humor by its beloved characters, The Lion Guard is a must-watch movie for the entire family ! Cheryn, hippo bigger and softer. Very good quality indeed. DS, it is a limited edition toys. After the premiere, we shld able to find the original one. Too bad I don't have Astro subscription at home. Those soft toys are so cute! Joyce, you should subscribe it coz' lots of interesting movies going on. the stuff toys are super cute and your kids look totally elated! So cute, the soft toys. My kids watch this series on Astro. At first I thought it was a movie but turned out a series cartoon. I love Lion King the movie! The doll is so cute! !